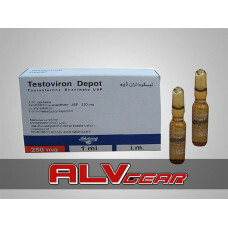 Testosterone Enanthate is one of the most popular steroids ever used by bodybuilders and athletes. 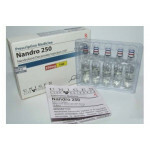 It’s also the main treatment way on the problems like low testosterone and andropause. 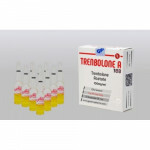 There are many forms of Testosterone Enanthate but most popular one is injectable form. 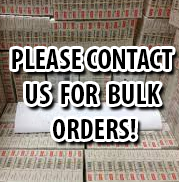 According to many bodybuilders, Testosterone Enanthate is the most powerful steroid ever for building muscle. Also it’s using for losing fat. Because of its strong ingredient, steroid novices must stay away from them if they have no professional or expert support. Most known side effect of Testosterone Enanthate is aggressiveness. Also gynecomastia and increased hair loss are common side effects of steroid. 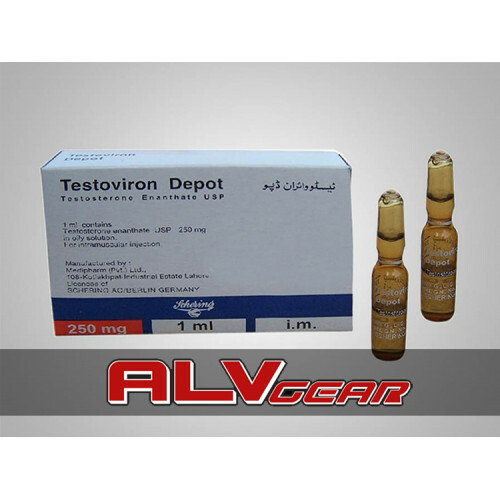 Many athletes take special care when they started to use Testosterone Enanthate. According to many experts, women must totally stay away from it because there’s no known researches about effect of Testosterone Enanthate on women. Also people facing liver problems must stay away from it. Some athletes reported that they faces testicles shrink but it’s not common.Starters use 200mg per week but experts can increase it up to 200mg per day. 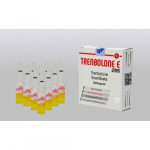 Injection of Testosterone Enanthate can be some painful so users must take it with some pain killers. 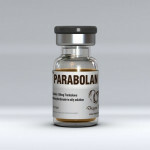 Most common Testosterone-Enanthate cycle for athletes is 8 weeks at least. But many experts offer at least 16 weeks for perfect result. Because it’s a long ester based testosterone, it’s very hard to see first results before 3 weeks.Half-life of Testosterone-Enanthate is 12 days but there are some examples that traces can be found after 30 days. It’s up to cycle athlete is following and even using regular or not.